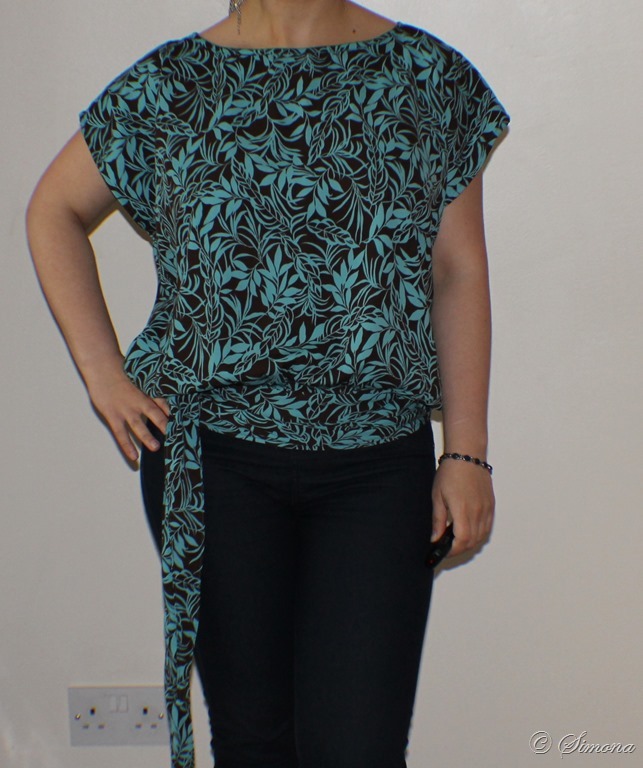 Not sure why I waited to long to make a pattern from Sew Over It? I finally took the plunge once Lisa Comfort the awesome lady behind Sew Over It launched her second book, Sew Over It Vintage. I chose to go for this book as it was promising to teach me some pattern drafting. Usually, i am not a big fan of vintage clothing. But some of items are lovely and depending on the styling can be modernised. So I got this book more for curiosity than anything else. 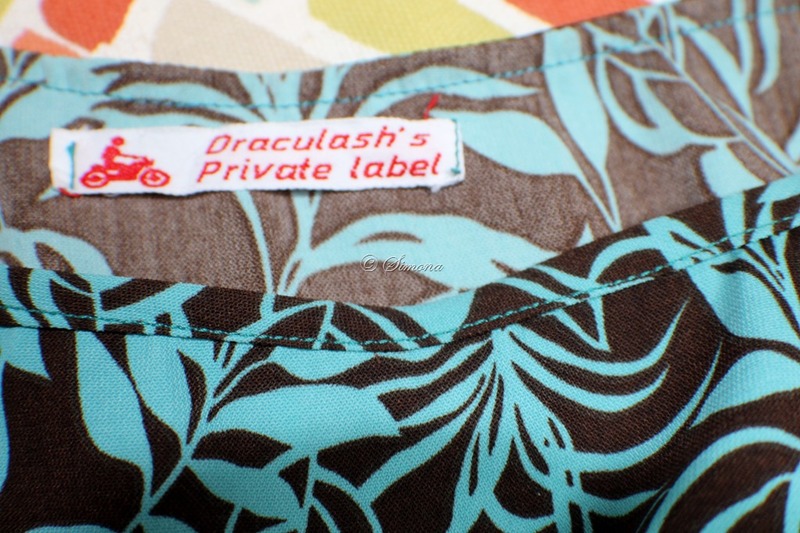 And Lisa in her book makes pattern drafting so easy! I was not disappointed. The book is full on instructions clearly explained and even beginner can can make those lovely project. I did like that the book has a section to make a basic not fitted block that later is used to make some of the projects. 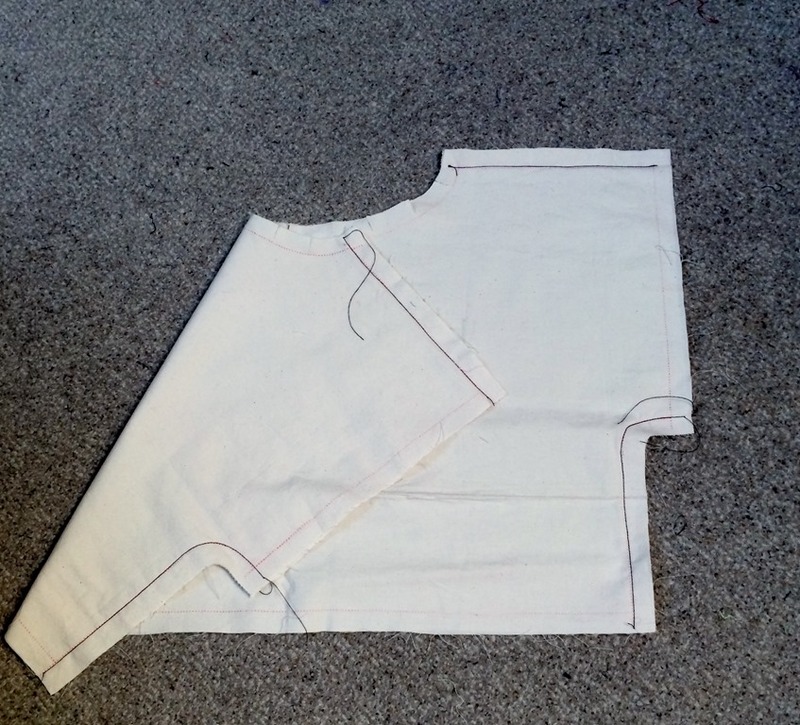 Even I made a basic one (muslin included – see the picture below) and tried it on before I dived into my first project in the book. Well it’s kind of hard make patterns without the block. And I want to try more tops and did not fancy starting from zero every time. 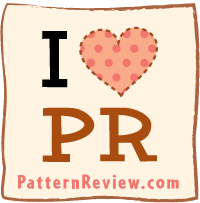 I just fell in love with Anita Tie To p, which is the first project in the book after the basic bodice block. I just had to make it! It no time I had the pattern made up. With a few mistakes. The book suggests you start with the basic block without the seam allowance, but I was to lazy and just started with the one that has the seam allowance included. Also I measured a bit to high for the waistband and it ended up a bit to tight. However I made the changed to the pattern so my next top will sit more on my hips rather than lower waist. I also made the top a bit bigger because I like longer sleeves. Which made the top a bit to big, but, the tighter band makes it perfect for me! 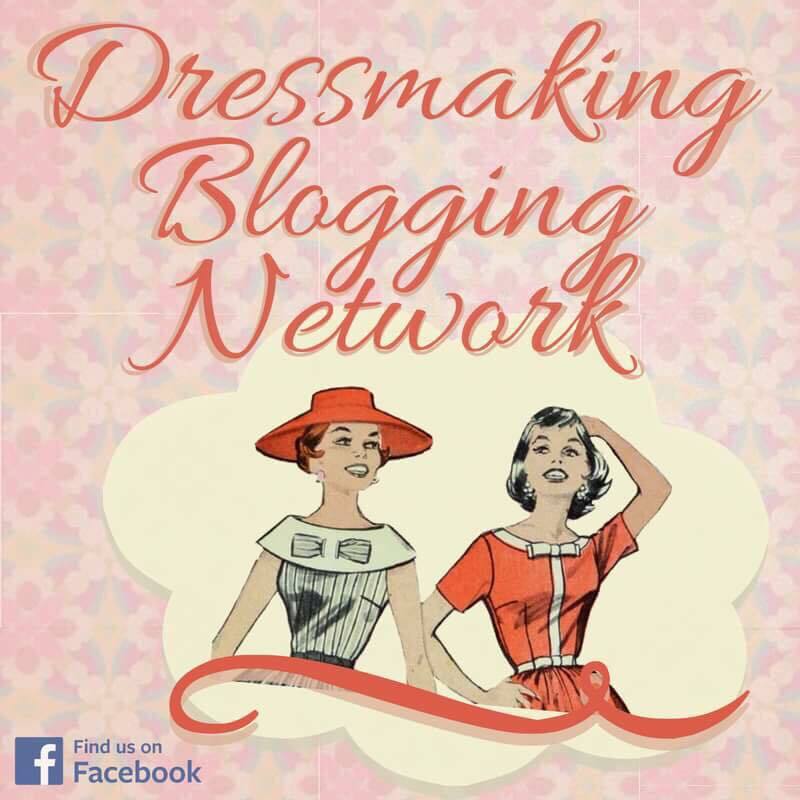 I love it so easy to make and lovely to wear! It became my uniform! I tend to wear it with my jeggings. Can you spot my mistake? 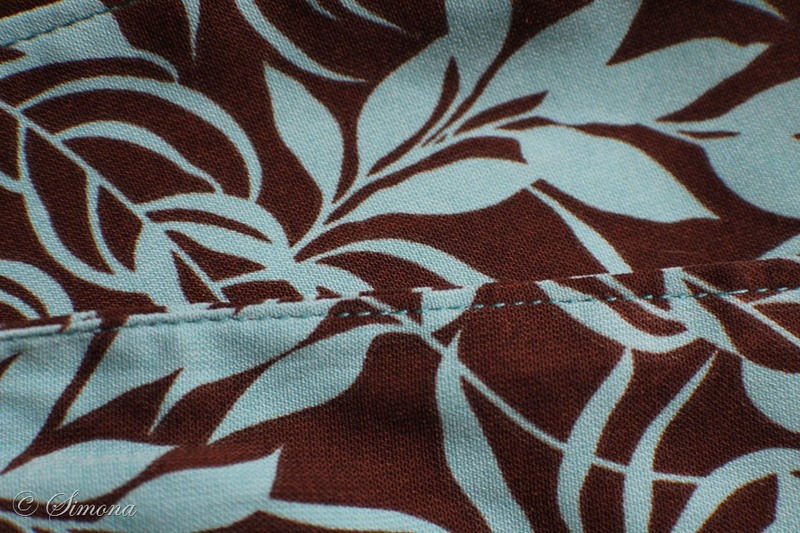 In my haste to finish it, I did not realise I stitched the bias tape (that I made myself) the wrong way around. I only noticed after it trimmed the seam allowance down! And the neckline is already big enough. My only solution was to turn to the right side and stich in place that way! Luckily I used the same fabric! And you can’t even tell! I love it when a mistake comes together like that! Or maybe it was not a mistake! I can say I intended to do that in the first place! Maybe try it with contrasting fabric for bias tape and then use same fabric for the ties! Talking about ties, the instructions do not advise it, but I decided to topstich them once I turned them over and pressed them to keep them flat. That’s personal option and for me they they have a professional finish! I really like this top! 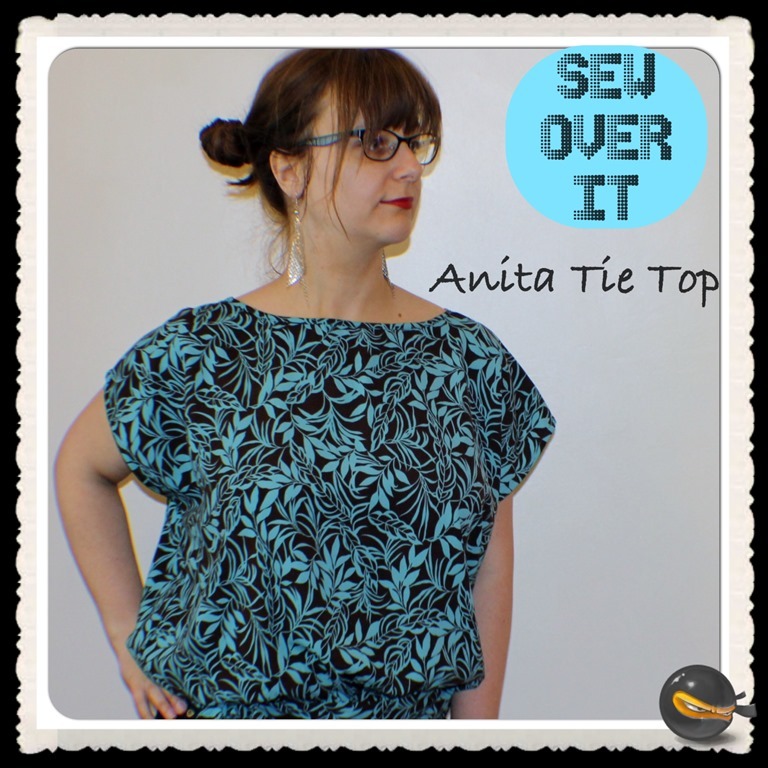 And for sure many of those silky fabrics that I have in my stash will end up as Anita Tie Tops! One friend asked me to make her one! Just ignore my crazy hair! On that day I was experimenting with crazy summer hair and trying to get some waves in my hair! Lol! and it worked! Had some lovely waves the next day! As usual,the fabric (some kind of mix – no idea but feels nice to the touch ) I used was bought from my local Abakhan store a few years ago! Finally made something out of it! LOL. But the catch is I totally end up buying fabric faster than I use it! Are you doing the same? Good job on the stash busting! And yes, for every one I make, I buy two more! Thanks! And same here for every one I make I buy 2 or 3 more!